Following an extensive search, the Capital City College Group (CCCG) is delighted to announce the appointment of Roy O’Shaughnessy as its new Chief Executive. Roy will start his new role early in the autumn term. The Group’s current Chief Executive Andy Wilson is retiring, but will stay on until Roy starts, to facilitate a smooth handover. Currently the Chief Executive Officer of Shaw Trust – a national charity committed to helping transform the lives of young people and adults – Roy brings to CCCG a wealth of high-level experience across a range of sectors. Shaw Trust provides specialist services to help young people and adults gain an education, enter work, develop their career, improve their wellbeing or rebuild their lives. 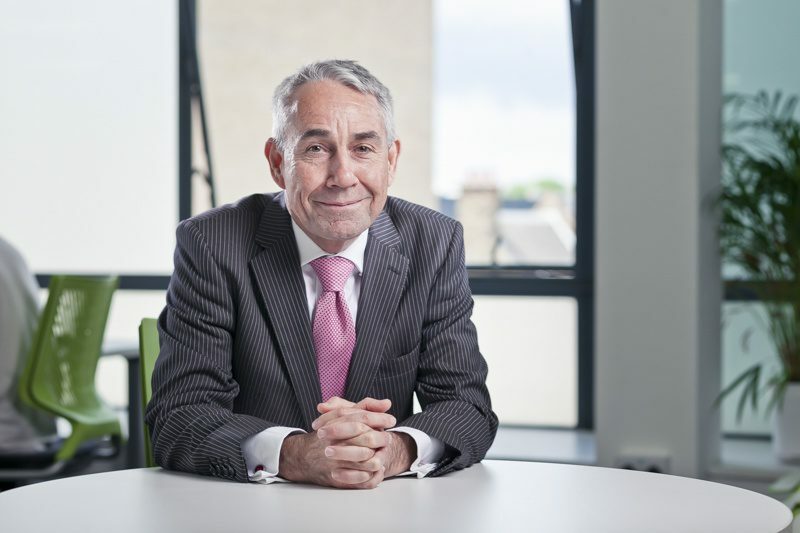 He has been The Shaw Trust’s CEO for the past six years, helping the charity to grow and diversify into a £250 million organisation with over 3,500 staff.